The excitement of election night might have been a little too much for CNN’s Wolf Blitzer. 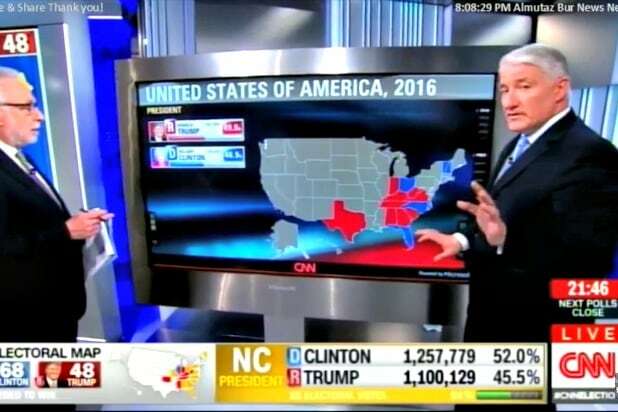 The veteran host was busy overseeing voting results Tuesday in the cable network’s live coverage, often appearing alongside analyst John King at the “Magic Wall,” the map where King examines returns in real time. 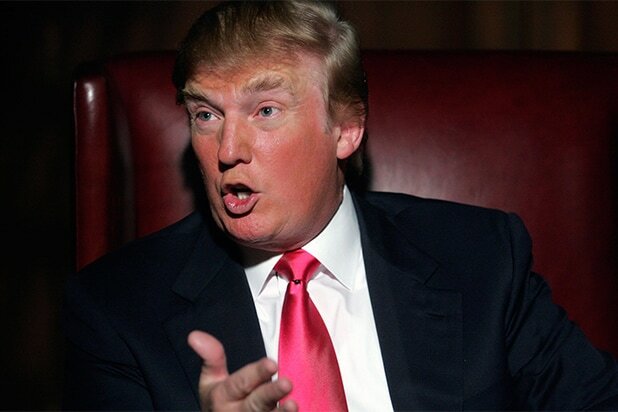 But many viewers noticed that Blitzer could not help interrupting or rushing King throughout the night, as the race seesawed between Donald Trump and Hillary Clinton. Not sure what is more interesting…the election or when John king will punch Wolf Blitzer in the mouth. Stop interrupting him! Over/under 99.5 times Wolf Blitzer is going to interrupt John King for the rest of this broadcast. Did Eric Trump Break Election Law With Ballot Selfie?